This is the North American (US) voice version. 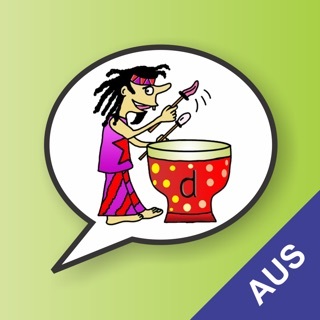 An Australian voice version is also available in the App Store. Minor update to provide support for iOS11. 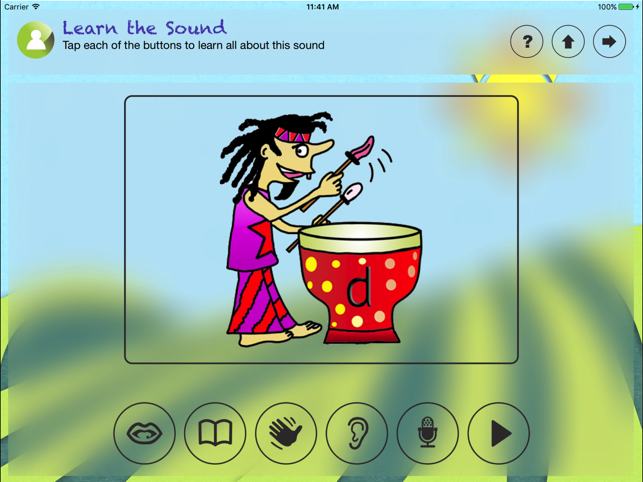 I selected the application for the features related to demonstrating how to form the sound. My son takes speech therapy twice a week so this is to supplement what the therapist is teaching him. 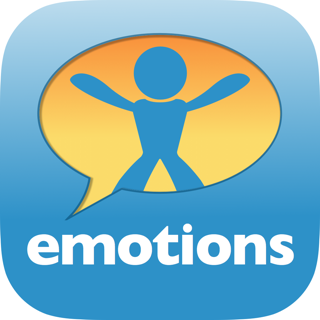 I have several speech apps which we are using today and will continue to use in conjunction with this app. - the recording duration is too short. My son takes time to form words and often the recording has stopped before he has said the word. - navigation is average and takes some getting used to. I found I was getting lost in the application and not exactly sure what I was working on. Overall I would recommend this application. it is better than most that are available for an iPad. Since it is new, I am sure it will have many updates with improved features. 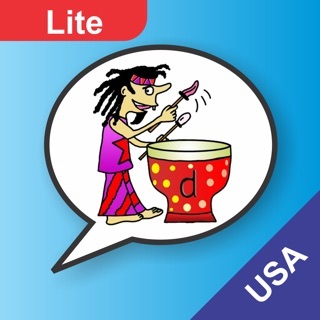 This is an extremely robust and easy to use speech app. As a parent wanting to work with my child at home, I feel confident in my ability to navigate and properly use the activities. With the ability to share statistics easily via email, it could be a great app for use jointly at home and in therapy sessions. Each time my son and I work with the app, I feel like I discover a whole new layer and opportunities to help further develop his language skills. I was truly blown away by how much this app has to offer. It is comprehensive enough to be useful to therapists, but easy enough to navigate for use at home. This app is phenomenal! 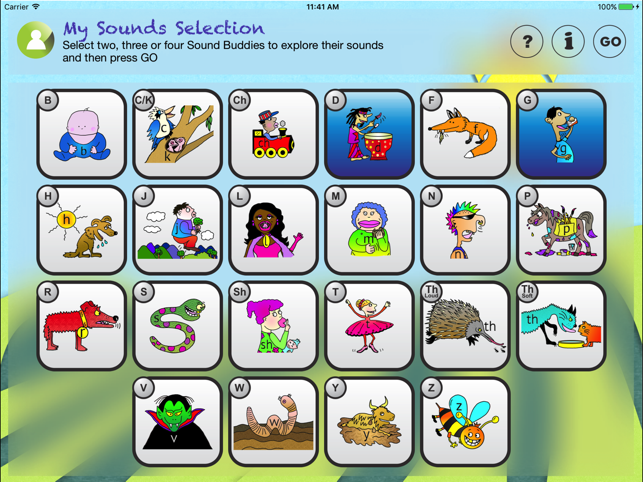 The features on this app are outstanding and incredibly useful for articulation and phonology goals. 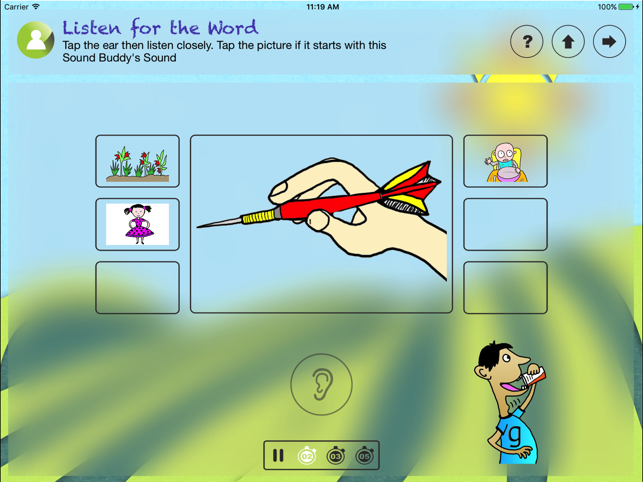 The auditory discrimination, feature awareness visual, target words, activities, and all the other features provided with this app are resourceful and appropriate. 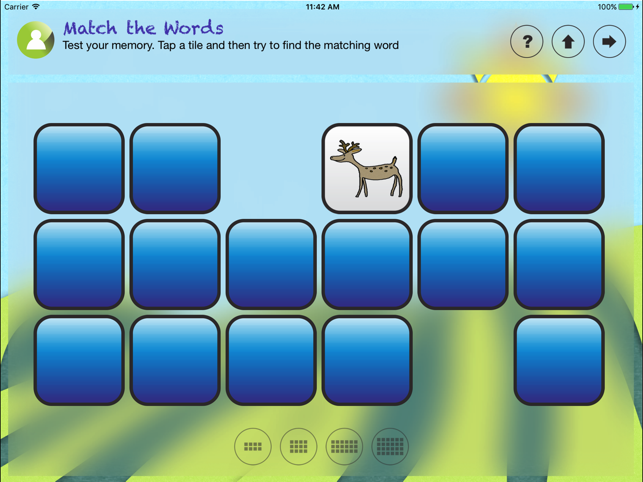 I highly suggest this app for all speech language pathologists! My students enjoy using this app! They understand how to produce the sounds and they hear the difference between the targeted sounds with the discrimination features. It is a MUST HAVE app! !